The American brand is still dedicated in fulfilling the initial 1,000 vehicle quota. 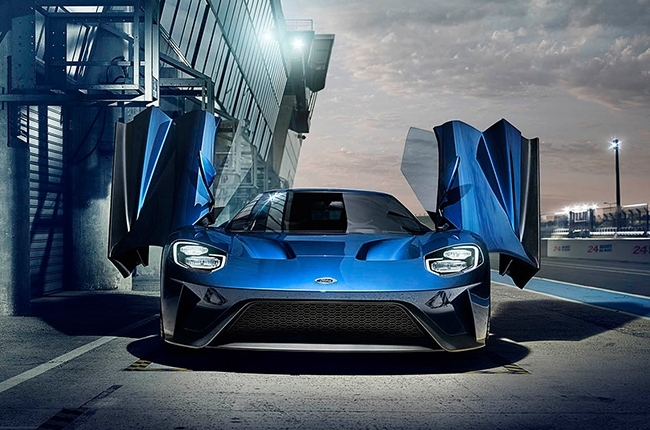 Contrary to its initial plan, Ford has failed to achieve the production target of the 2017 GT. Since the target wasn’t reached, the American brand only managed to come up with 138 GTs, instead of 250 units. Quite a huge difference. 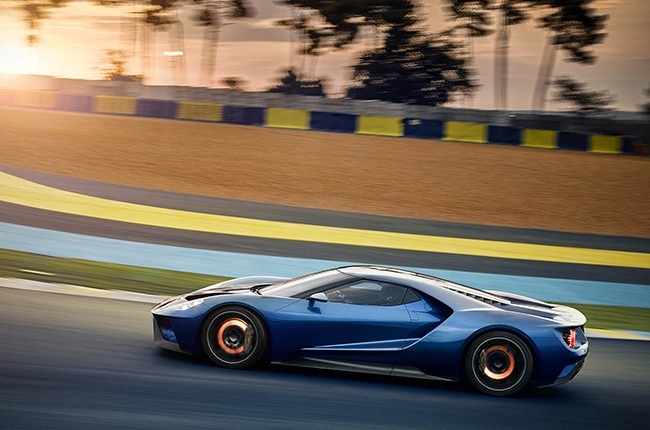 This issue was found out by Motor Authority through a Ford GT message board. They then contacted Ford and ask further questions to clarify this matter. 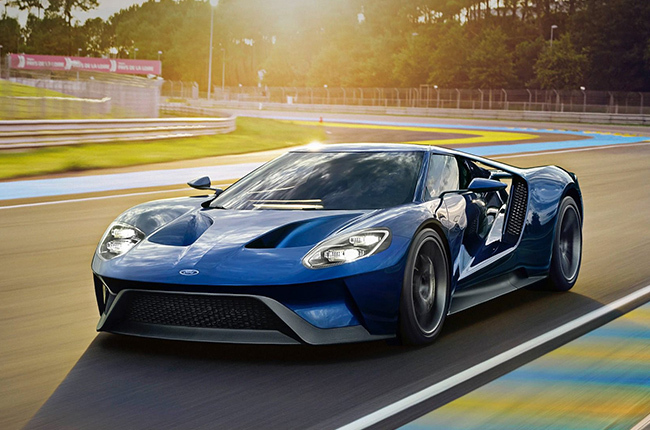 It turns out that Multimatic, the brand’s high-tech Canadian partner, had not produced this huge number of cars before and it took the company some time to adjust with the ‘one car per day’ quota of the American automaker. Aside from that, challenges like supplier issues and delays in painting the special Victory cars for the celebration of the win of the GT’s class at the 2016 24 Hours of Le Mans, didn’t help any better in accelerating the pace of the production for the 2017 model year. With that being said, the company’s basically indicating that it would take more than four years if they would go by the target of 250 per year to complete the 1,000 units they first planned. Also, to gain the remaining 112 units from last year, it might possibly take an estimate of half a year. 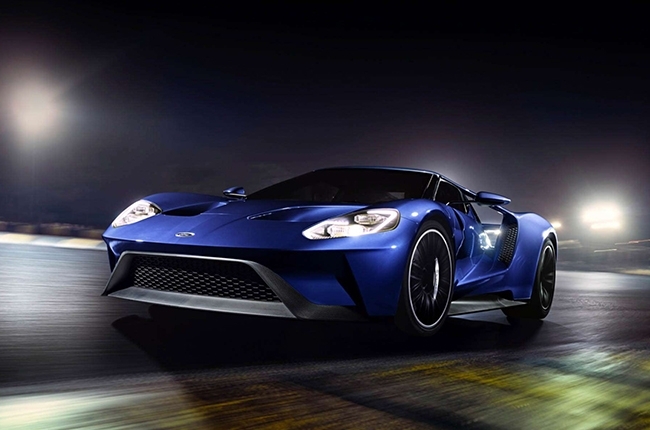 Nevertheless, Ford still expressed its dedication and plans to continue with the initial plan of rolling out 1,000 vehicles. Meanwhile, there hasn’t been any announcement yet about the coming of 2017 Ford GT here in the country, but have you checked Ford PH’s website? It’s intriguing that there’s another supercar next to the recently-launched Mustang, right? What do you think? We will leave the assumptions up to you, folks.